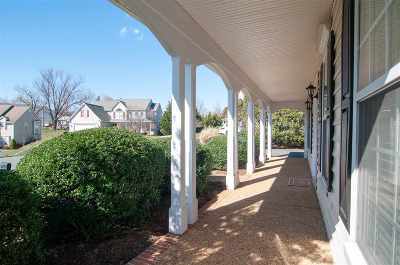 Meticulously maintained, colonial home w/ 5 bedrooms and 2 1/2 bathrooms boosts spectacular views of the Blue Ridge mountains. 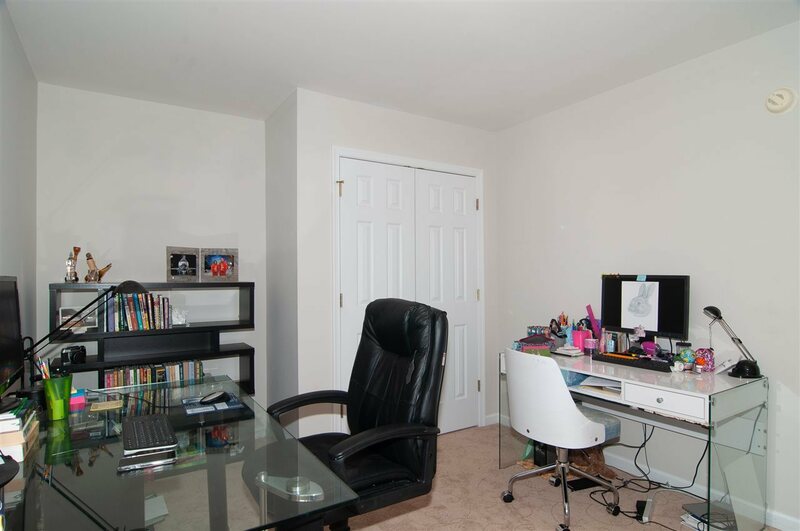 Set in a great location within 2 miles to all school systems, & shopping center located 2 blocks away, w/ supermarket, cafes, shops, hardware store, & bank giving all the conveniences needed in your back yard. 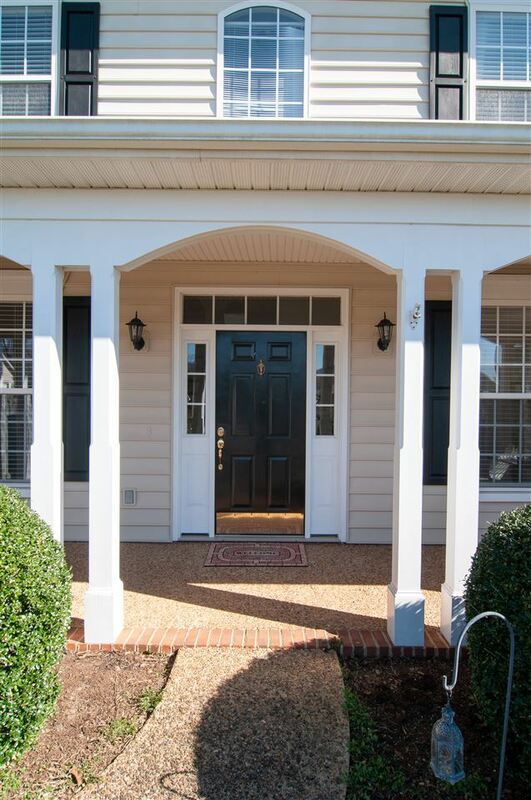 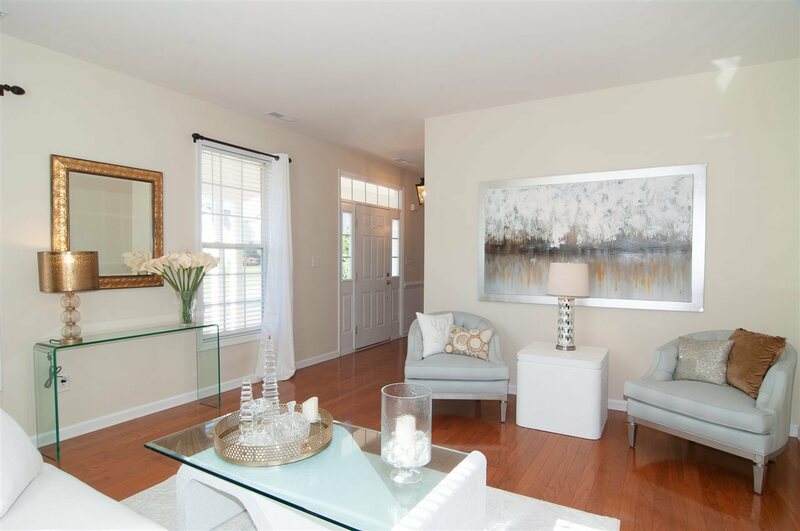 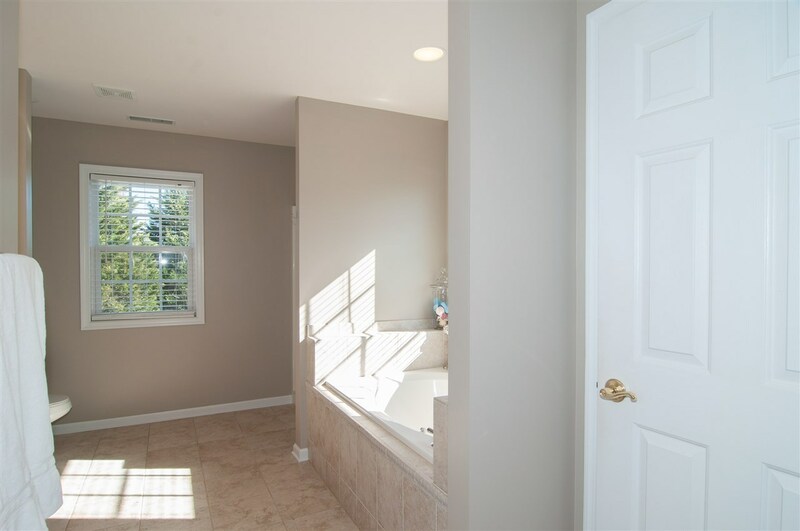 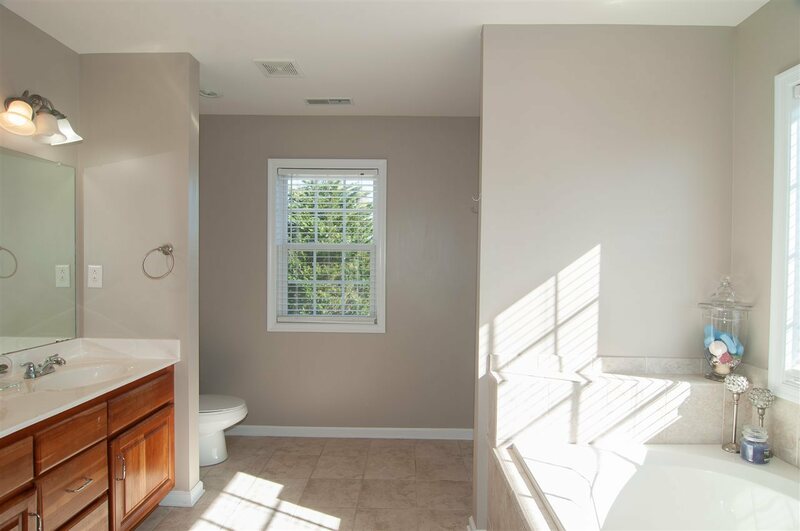 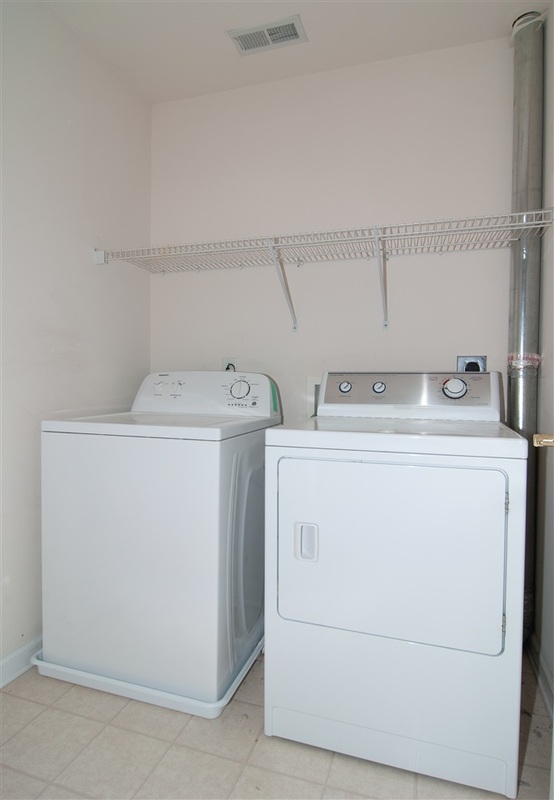 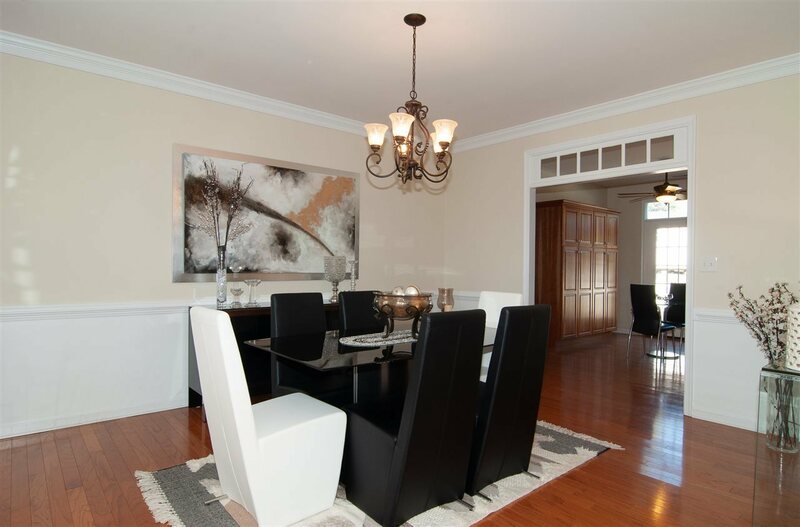 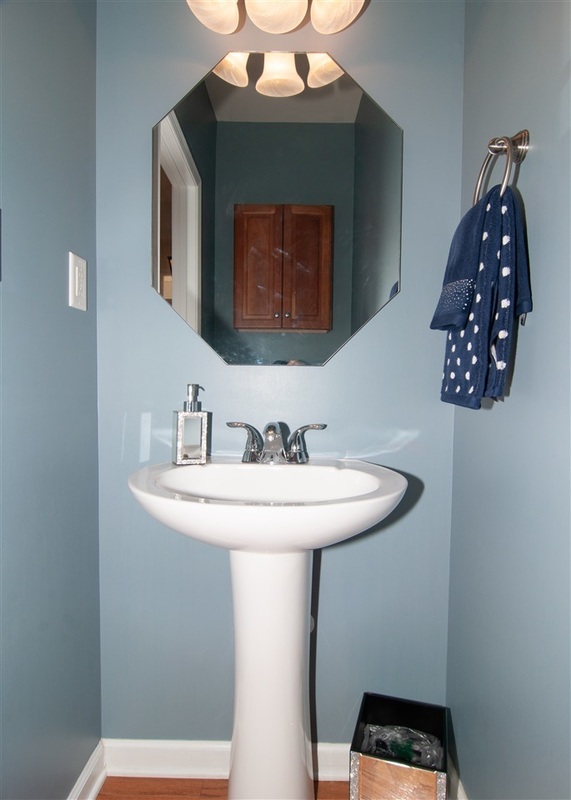 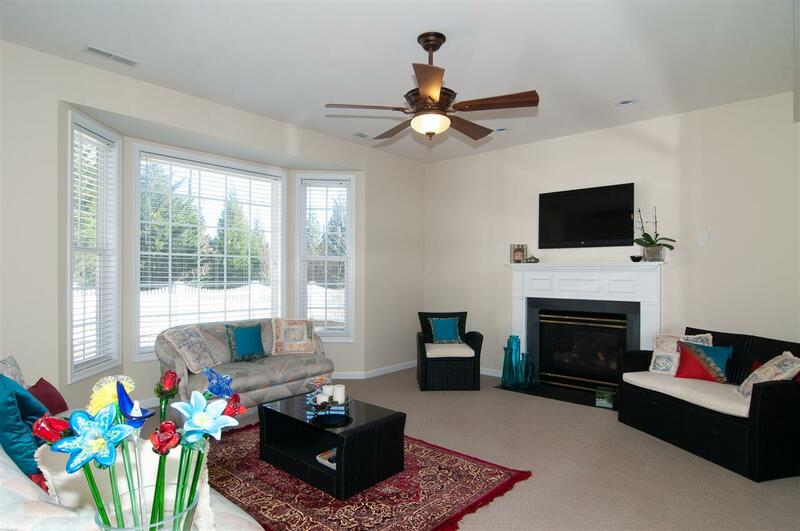 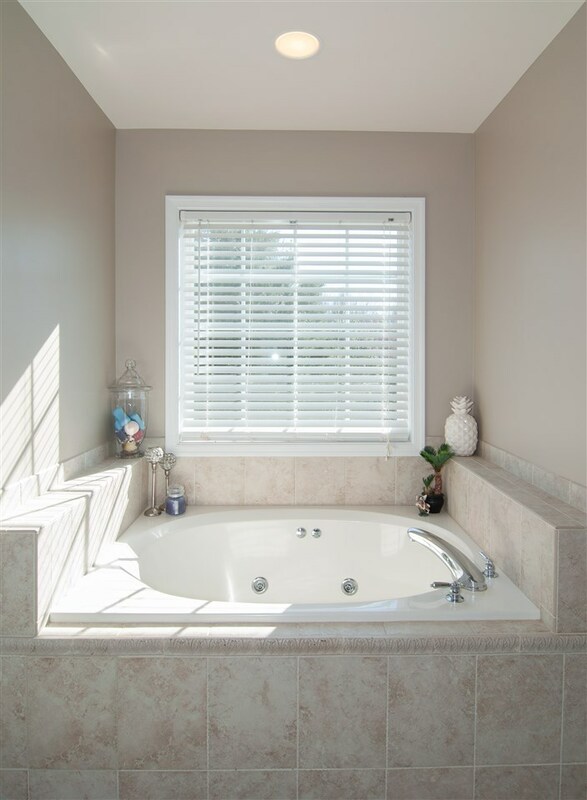 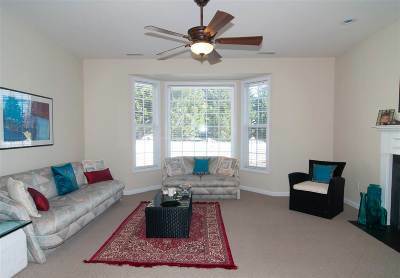 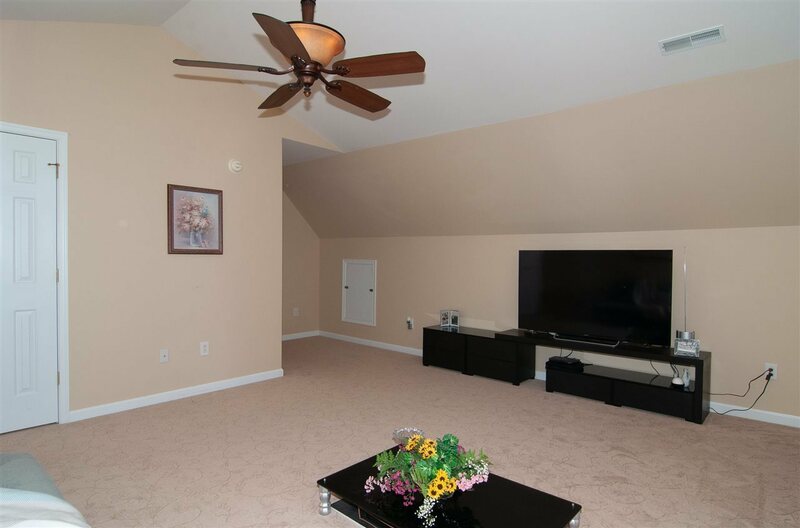 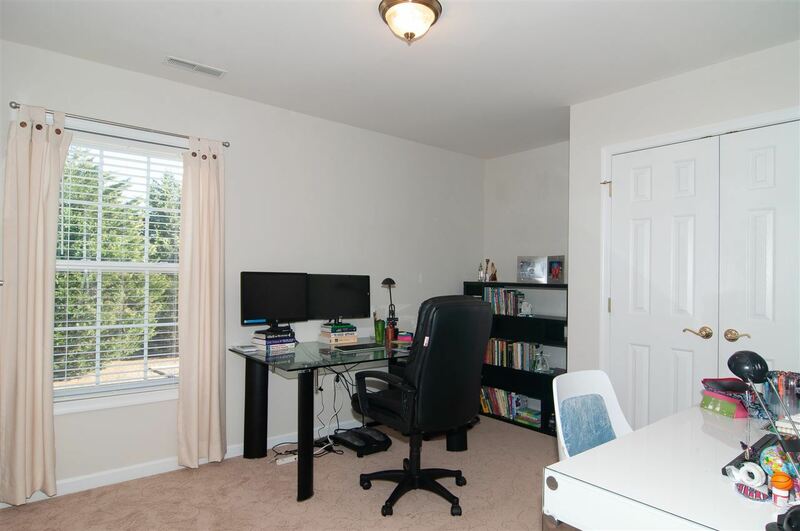 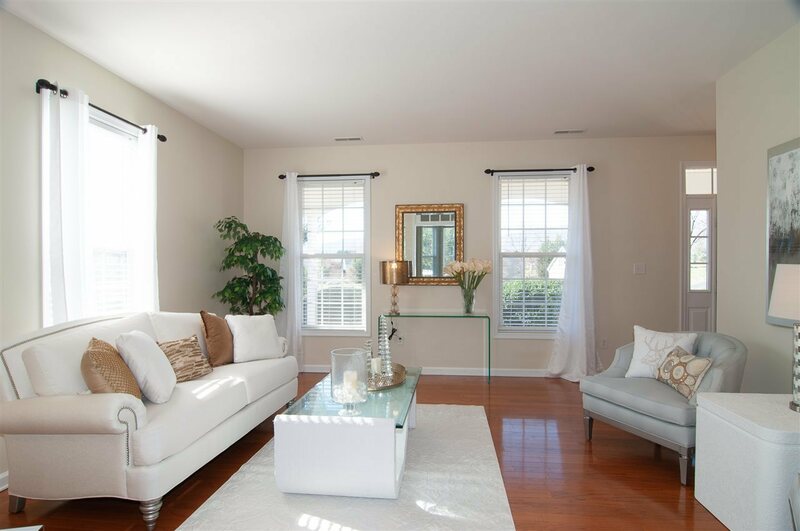 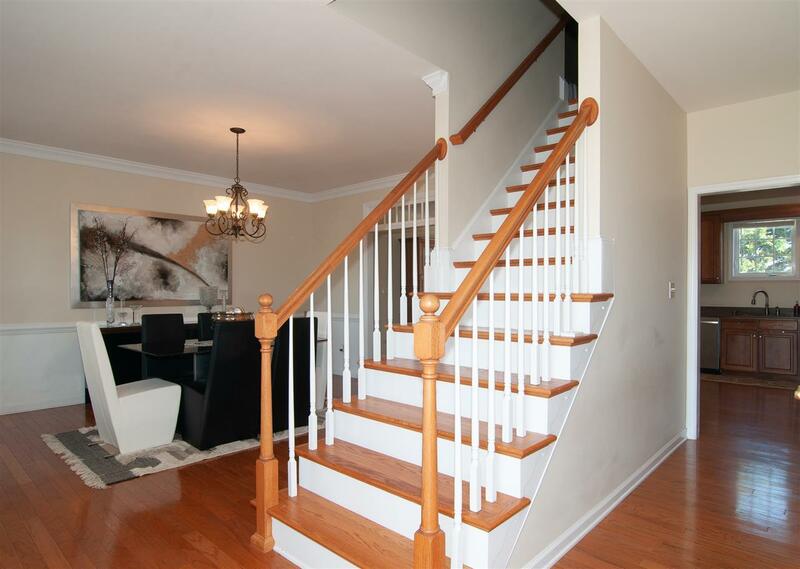 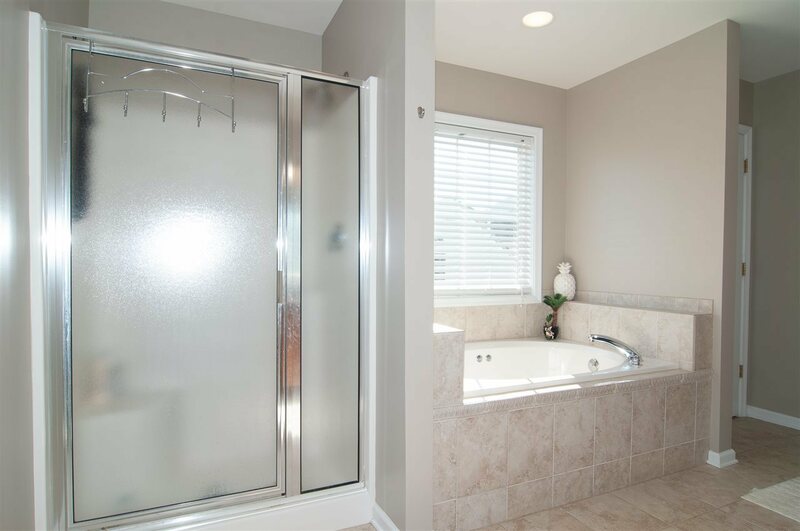 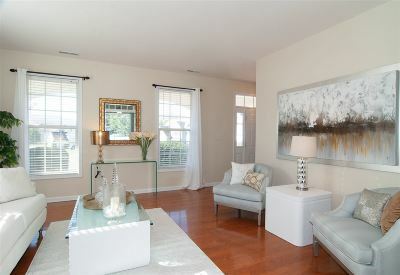 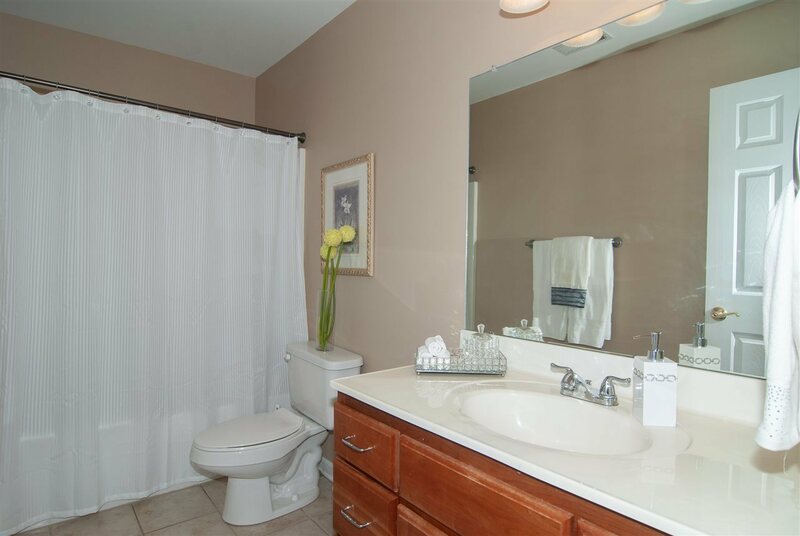 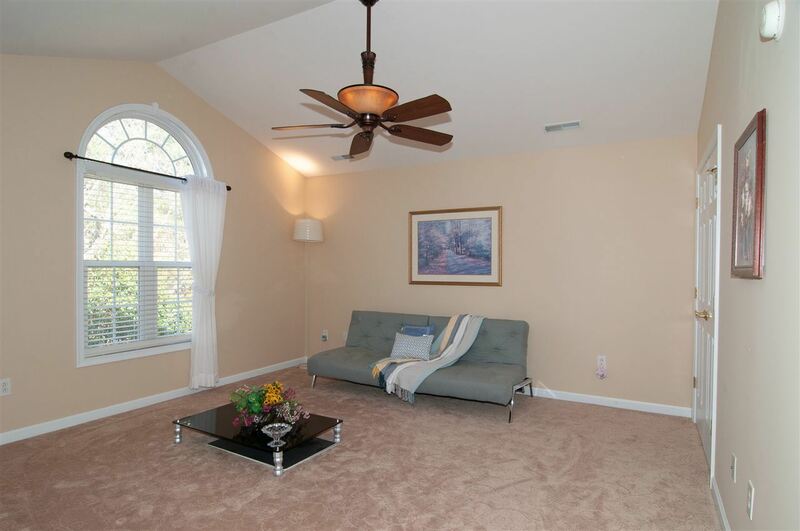 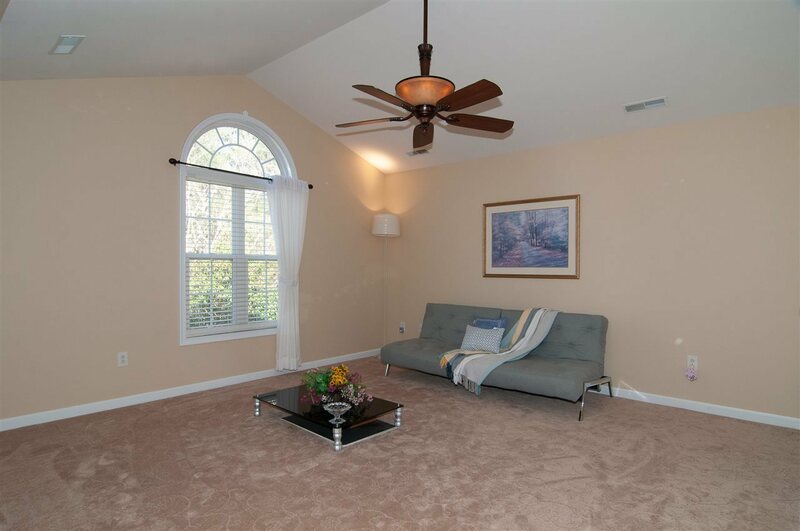 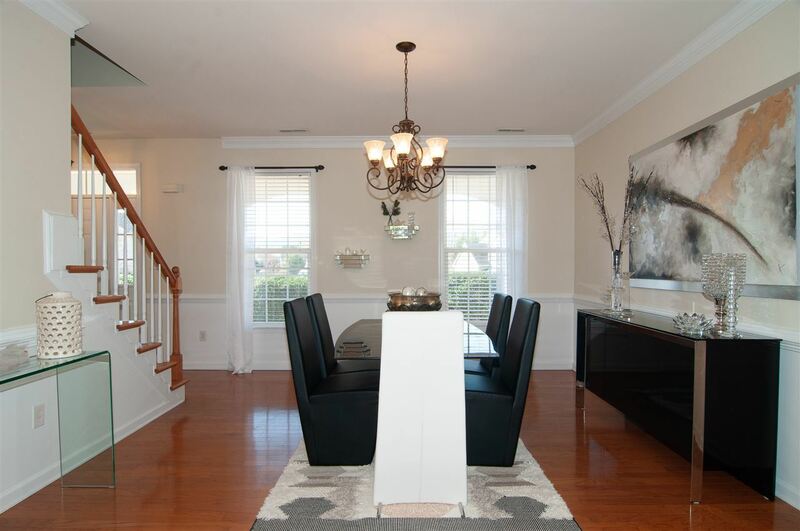 This home has beautiful hardwood floors on the main level, w/ very spacious rooms. 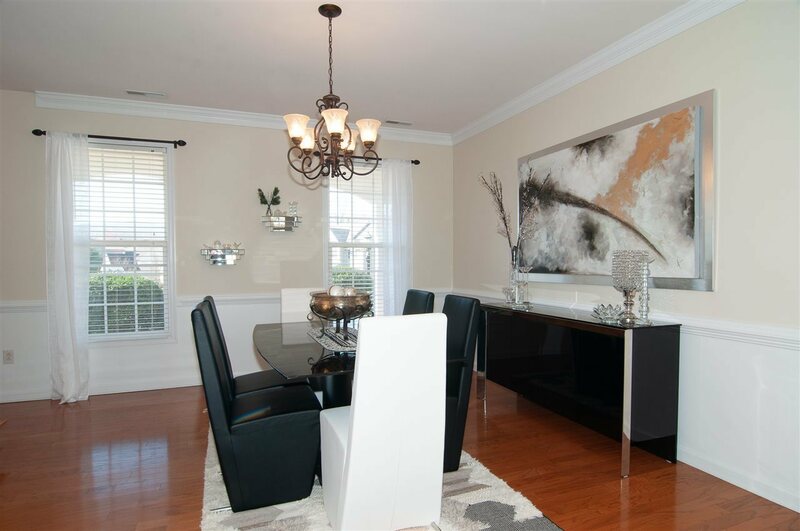 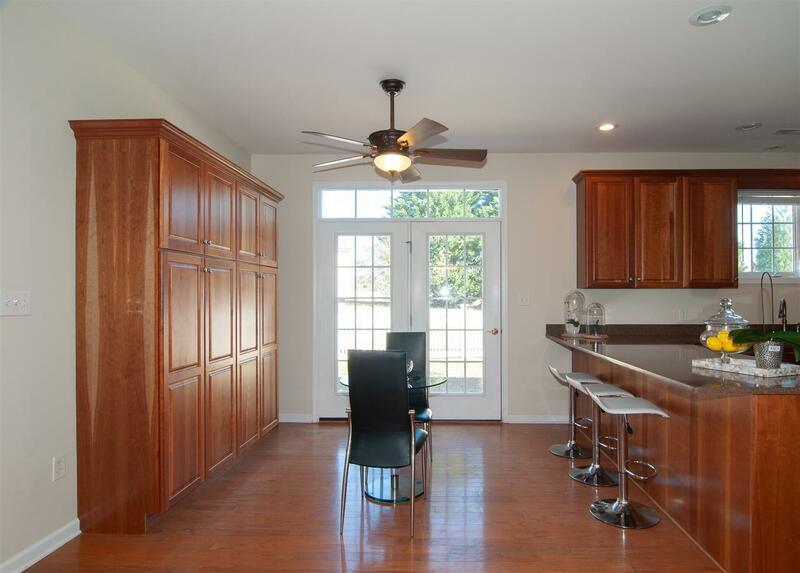 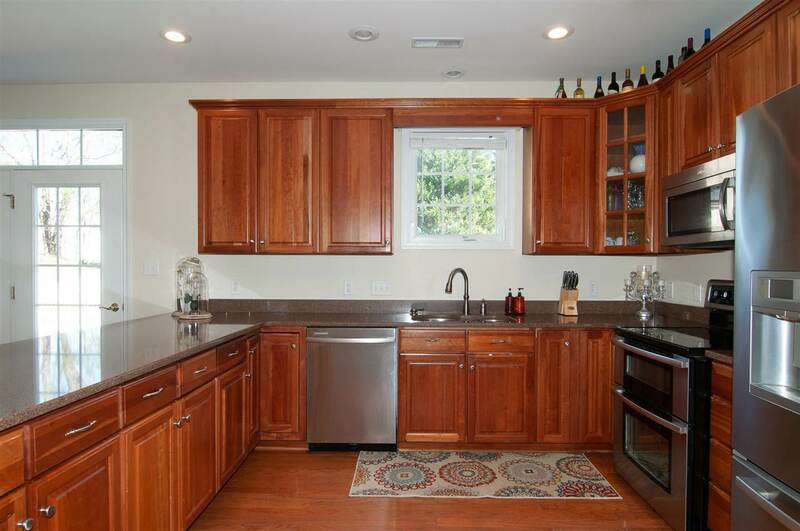 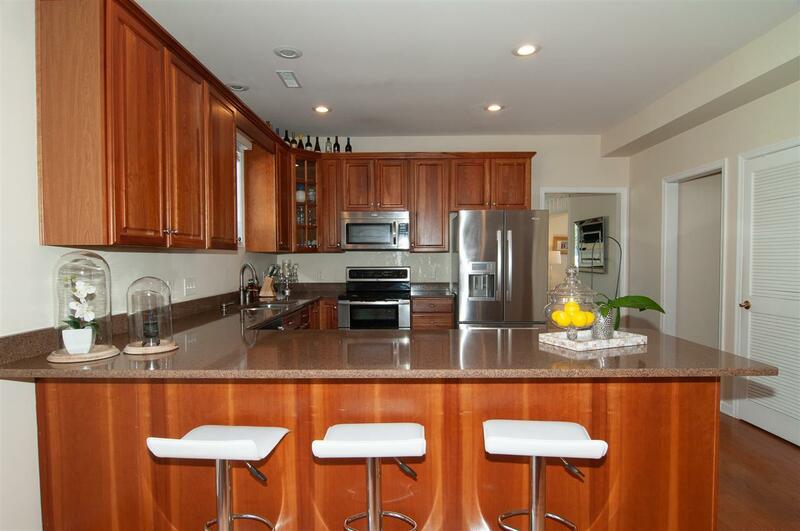 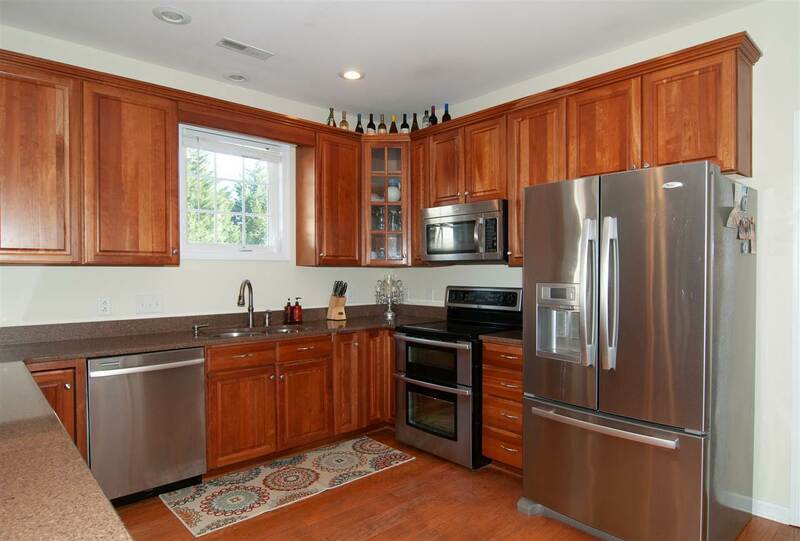 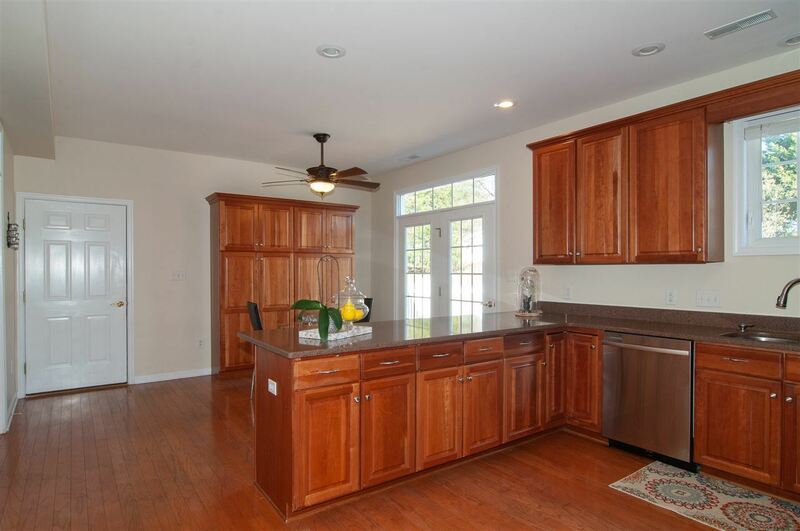 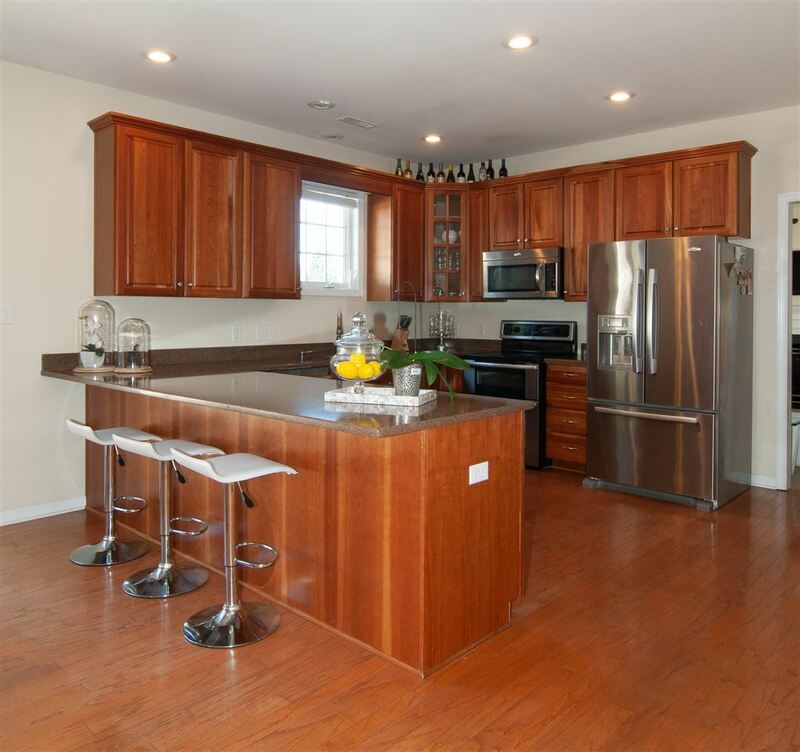 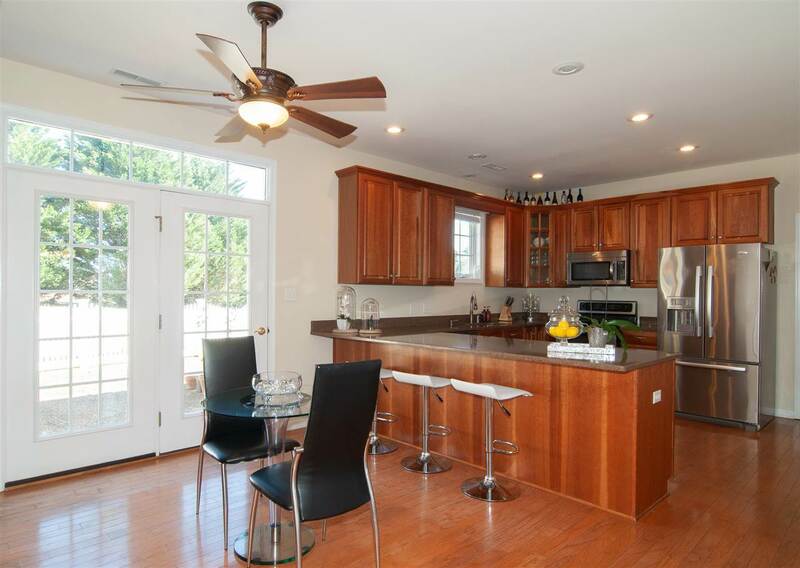 Kitchen has cherry cabinets w/ quartz counter tops, & stainless steel appliances. 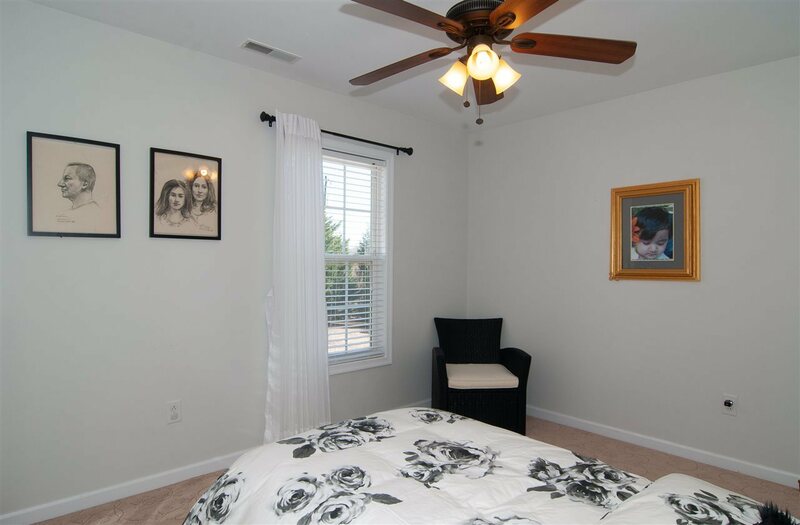 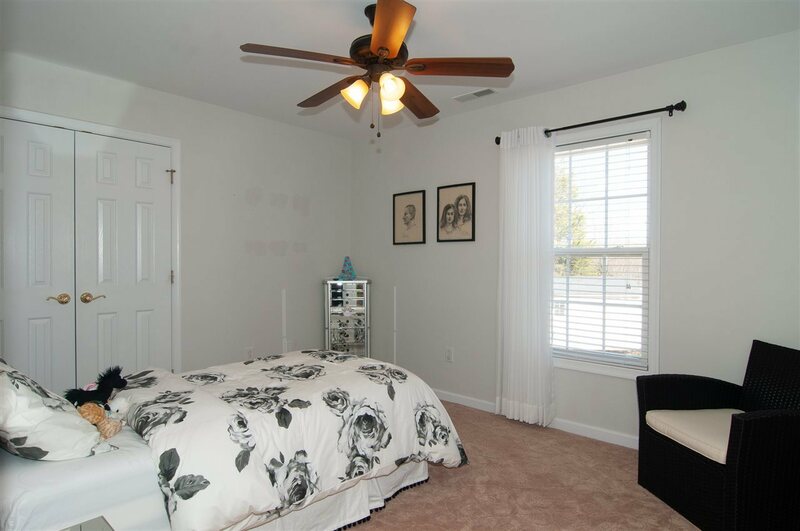 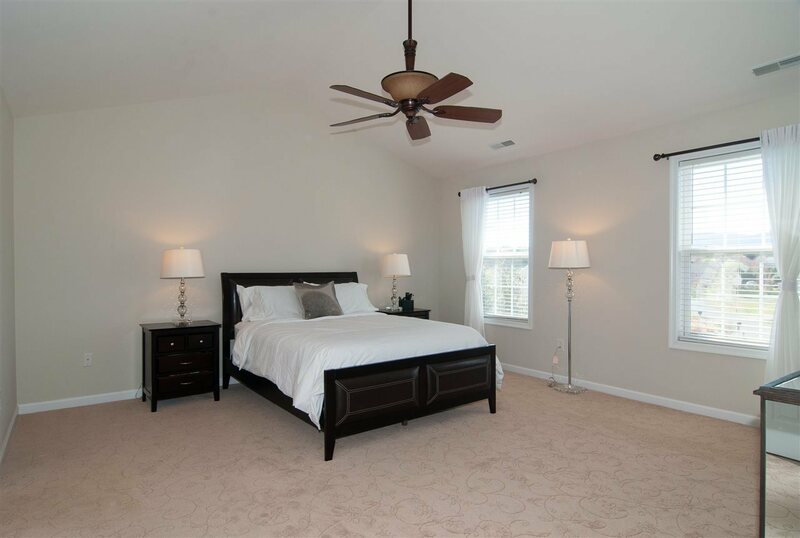 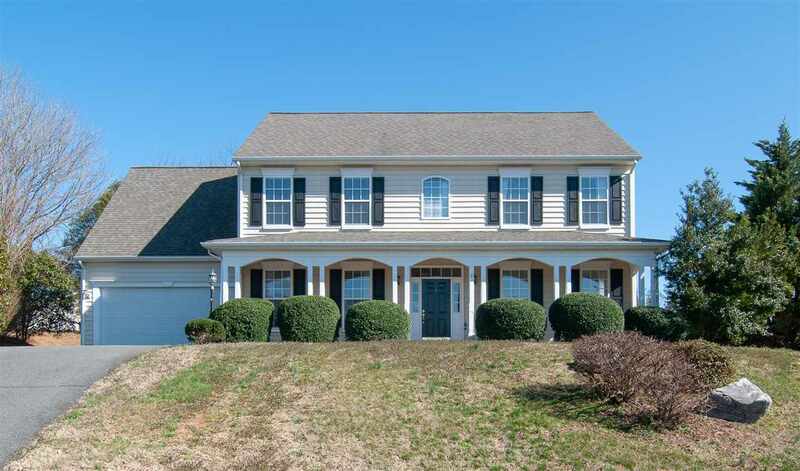 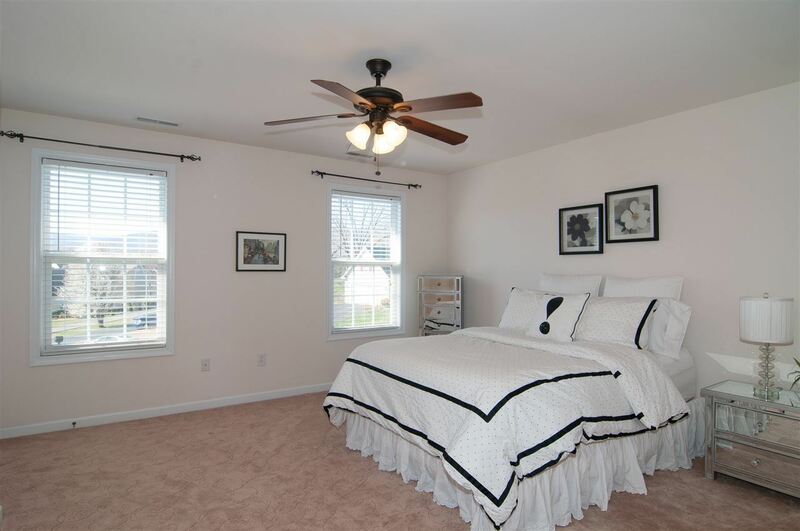 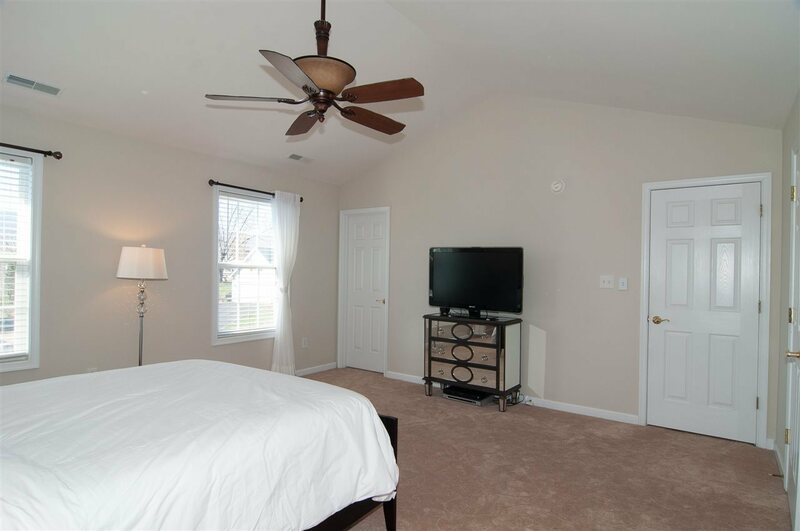 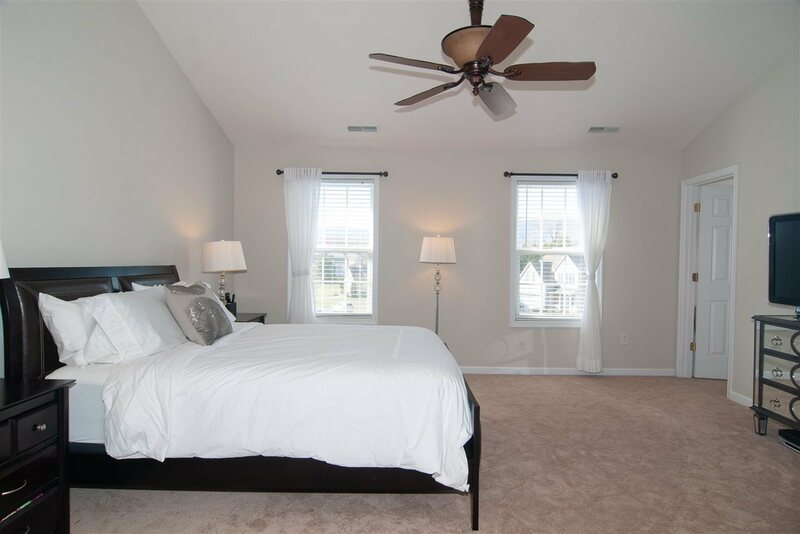 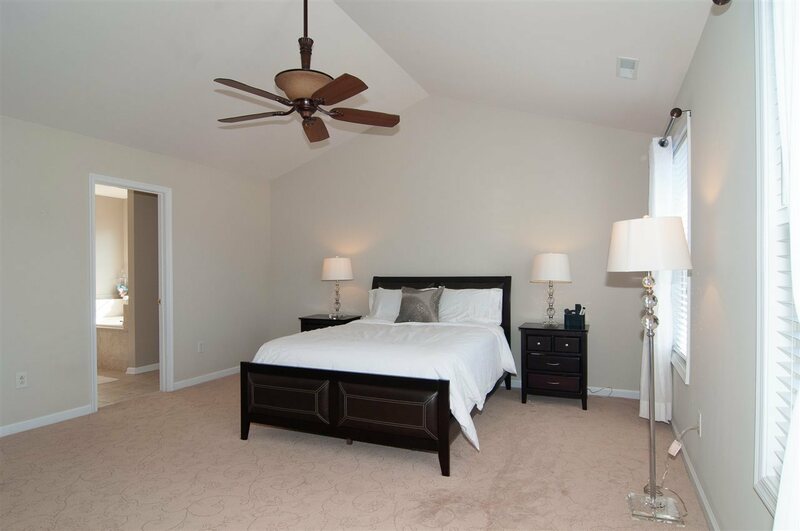 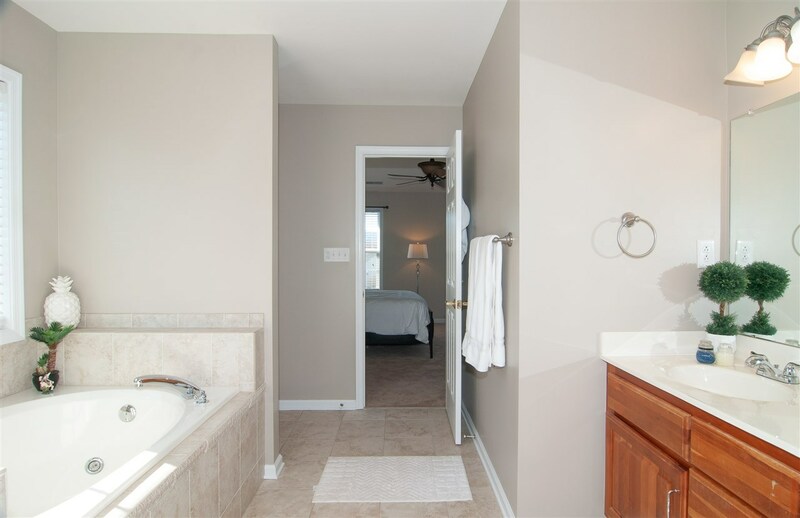 Large masterbedroom w/ cathedral ceilings, 2 closets & masterbath w/ whirlpool tub, & large 5th bed/bonus room upstairs. 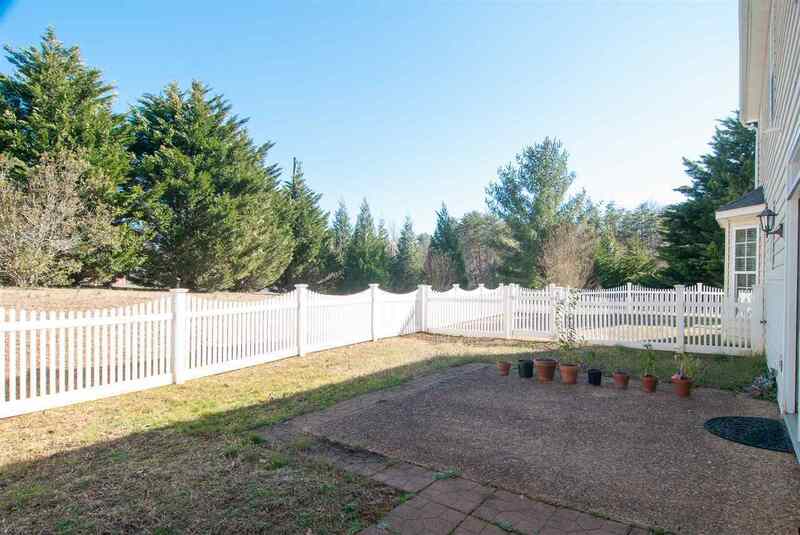 Level backyard has 2 fenced in areas & shed. 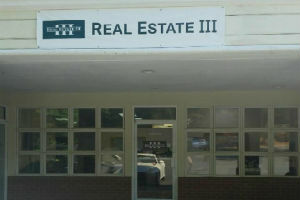 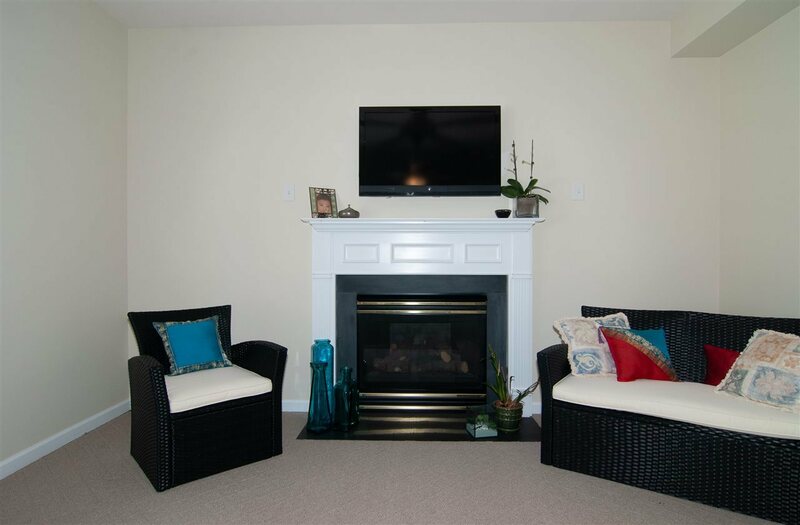 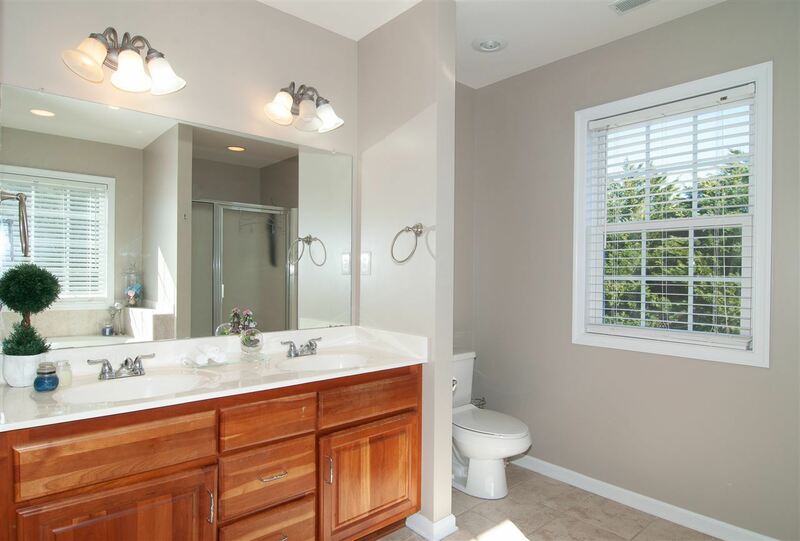 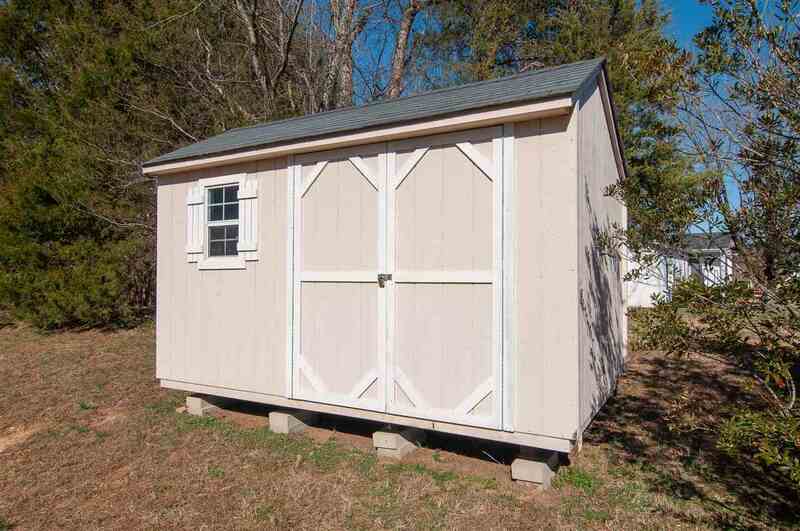 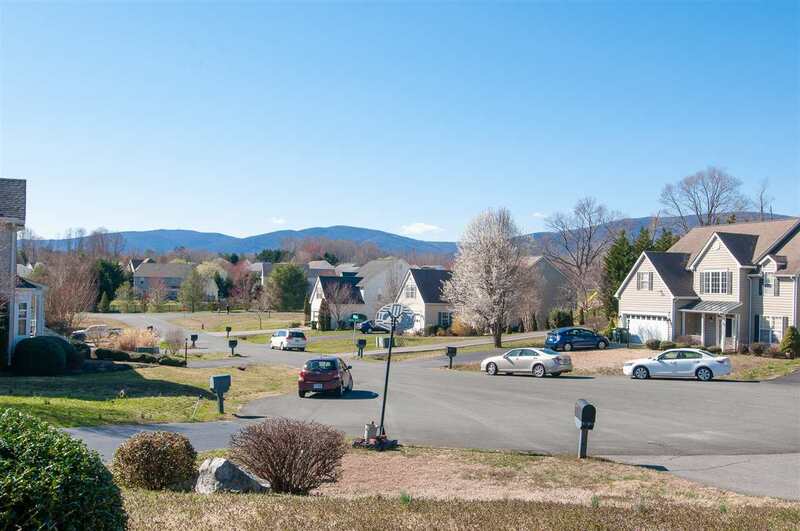 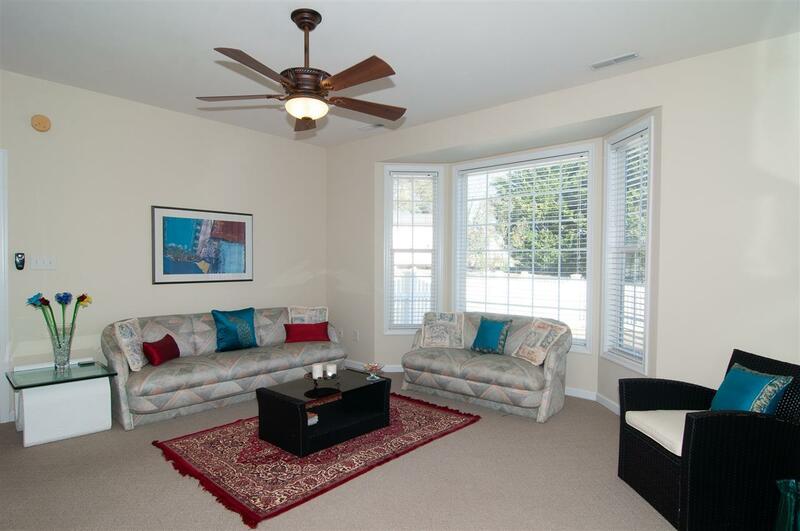 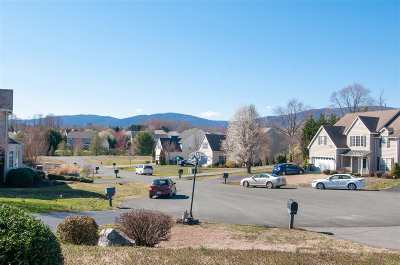 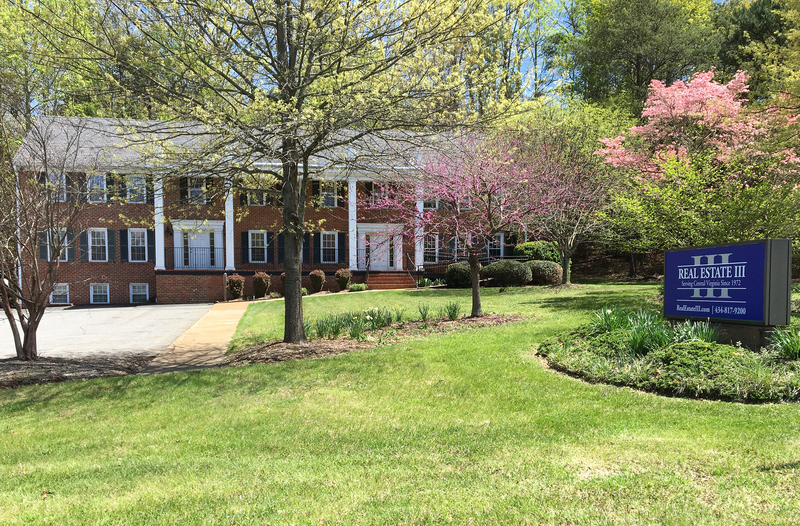 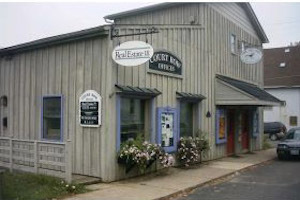 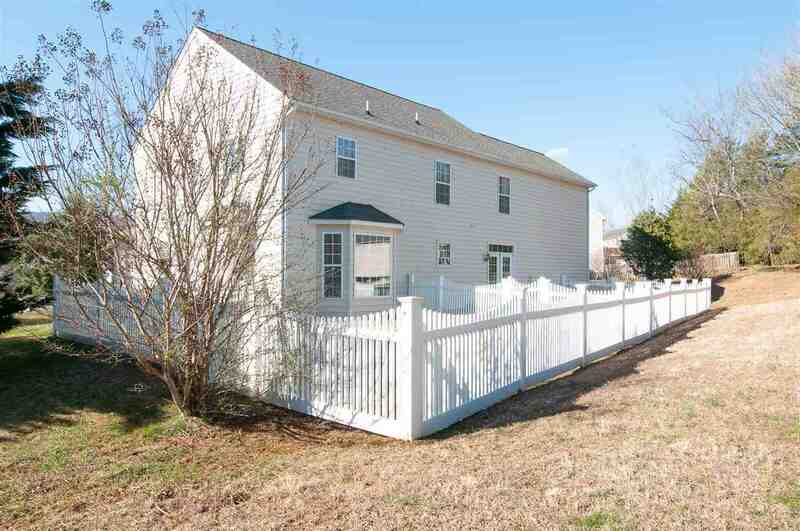 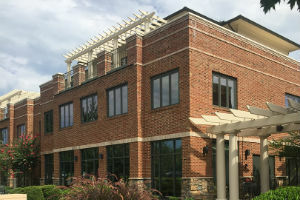 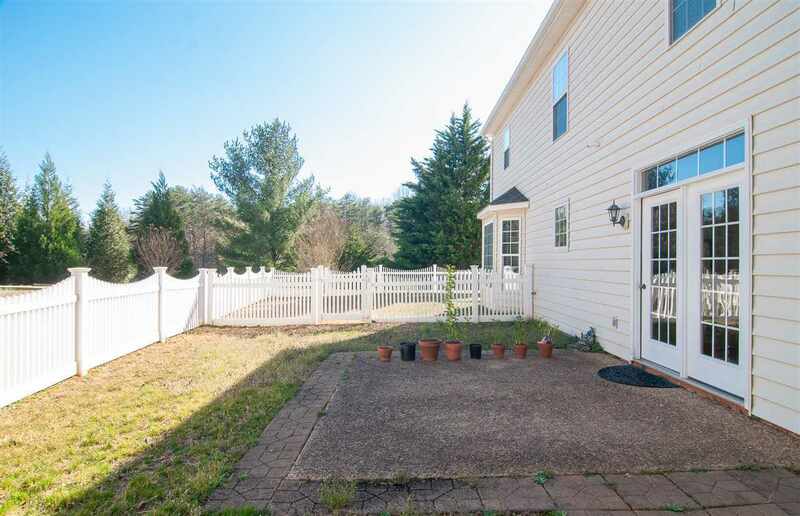 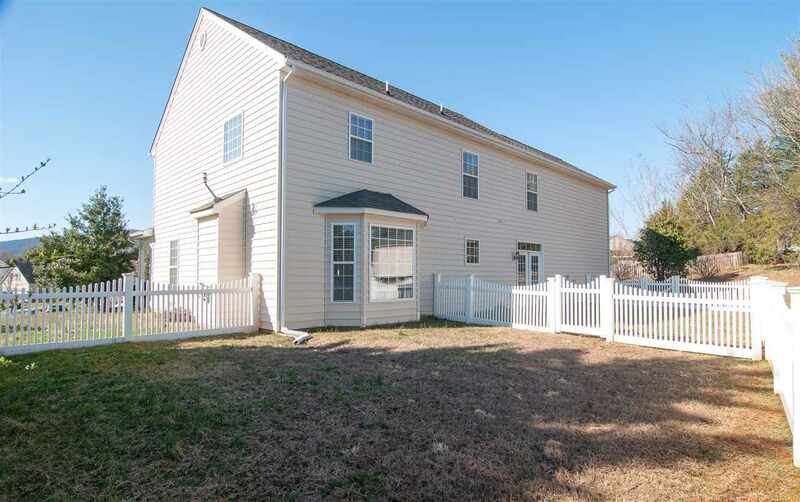 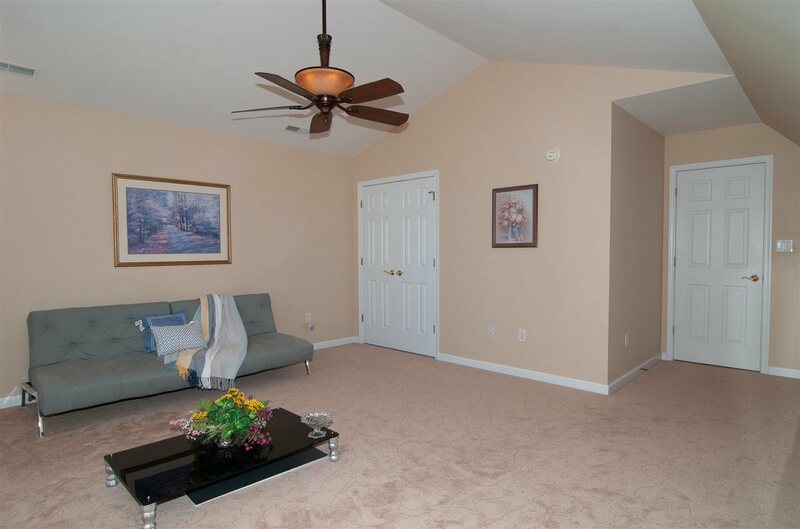 Located 20 min from Charlottesville, the U. of Virginia, & hospitals.